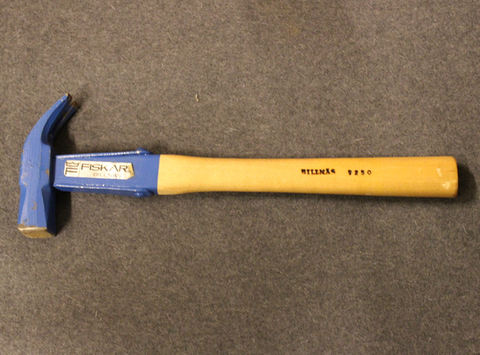 Old model hammers, with original 1970´s label. The shaft has Billnäs brand, that would imply the hammer was made during the time of merge from stock shafts with new Fiskars sticker. All are in good condition, some may have some tar-oil on them as corrosion protection. and some may have some spots of corrosion.